As much as it kills me to not be in Austin voor #CXNATS, I still need to be a part of it somehow. First way is promoting a ridiculously sweet shirt from a company known for its ridiculously sweet caps! 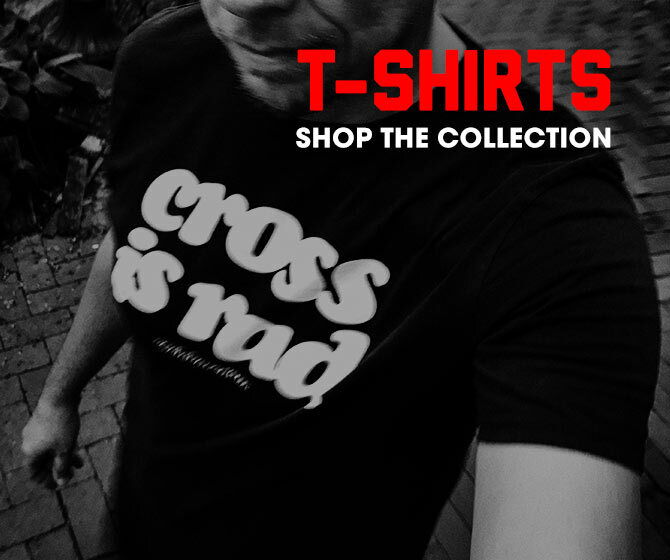 Rothera is offering their official 2015 CX Nationals T-Shirt ($20USD) to eponymously commemorate the race. I’m definitely picking one of these up!